Two reasons when your video gets trending online – netizens love you or make a clown out of you. Sadly, for BEAUNITE, they were treated worse than the latter. 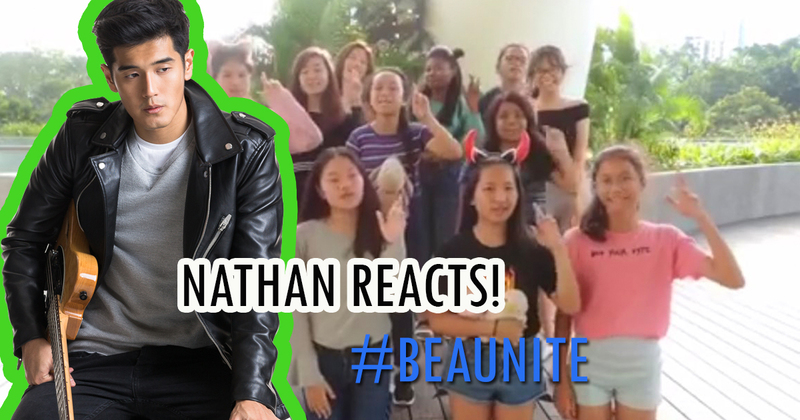 The self-proclaimed Singaporean KPop group – BEAUNITE debut video ended up a tragedy. Hundreds of Singapore netizens scold the girls in their guts to call themselves KPop. The issue keeps on brewing all over the internet even though the group already deleted their video and social media accounts. Mixed opinion among Singapore netizens is still on-going and the topic is still hot in Singapore Hardware Zone. YouTubers like Cacat Li and R1AS also made a video reaction. However, both channels agree to roast these girls. Some netizens find their videos funny, while some consider it to be childish and only wanted attention. Whether the debut video by BEAUNITE is real or made just for fun, some netizens still agree that there is no point in making a fuss about it. Netizens found the cyberbullying to be unforgiving and started sharing their sentiment by expressing positive feedback. With this, the teenagers have now gathered more supporters rather than bashers. The issue went big for even Singapore celebrities to notice. One of these celebrities who showed support to BEAUNITE is the famous Singaporean singer and actor Nathan Hartono. Nathan Hartono is known as a kind person. He is also bold in sharing his support to young talents. With this regard, he posted his own opinion on Twitter. 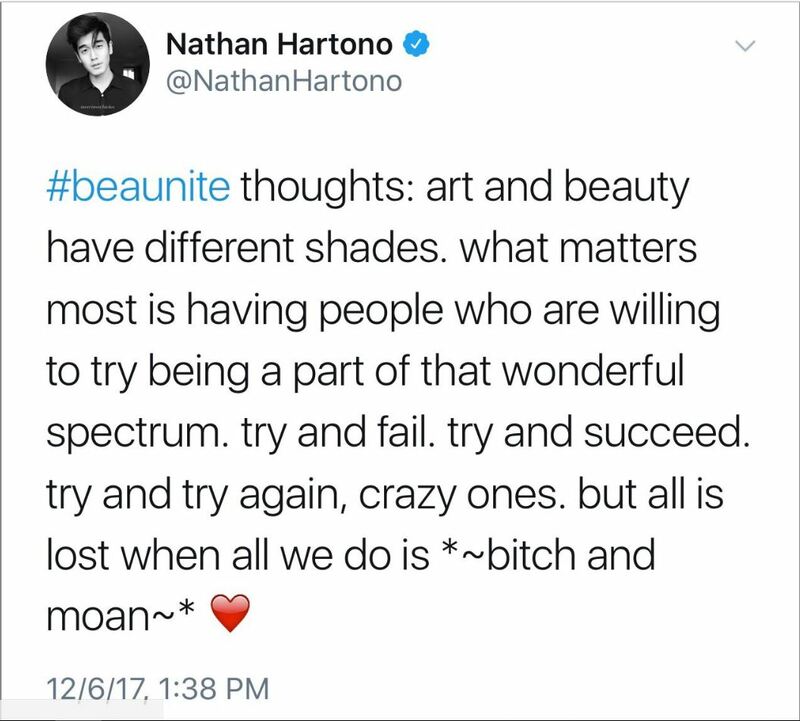 This inspirational tweet by Nathan Hartono opened the eyes of many. A simple statement to tell the world that passion and talent are not racist. He also gave a simple advice that it is better that they tried to make their dream happen than do nothing at all. Cyberbullying has already done a considerable amount of damage to these teenagers – both emotional and social. They have learned their lesson the hard way. Now, they can only hope for netizens to end this topic. NextCan’t get enough of Double 11? There’s still Double 12!